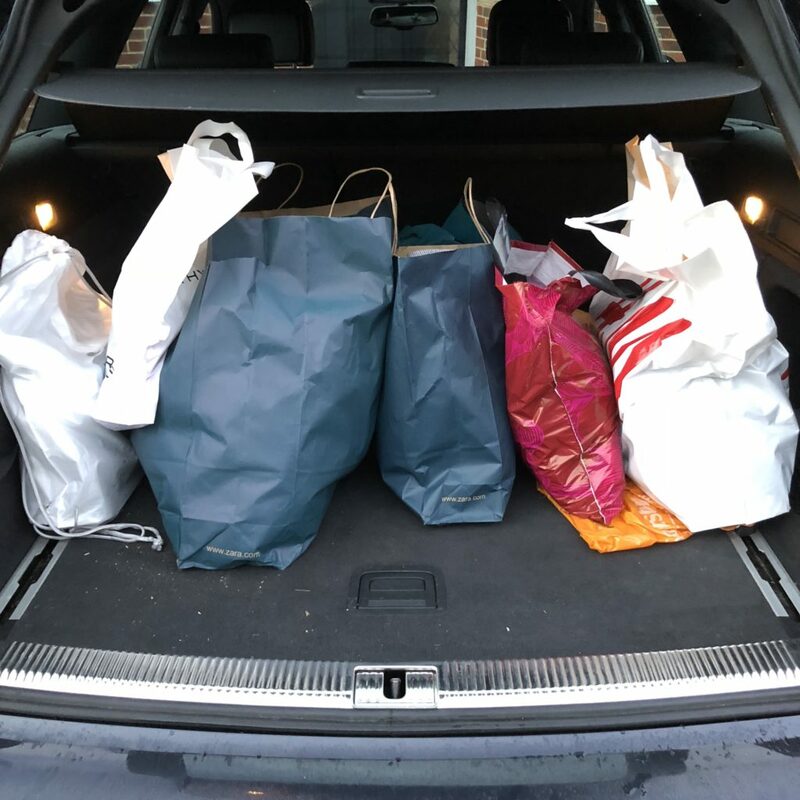 It was personal shopping day…. and we shopped till we dropped! So off we headed down the motorway to Bluewater, for our 11am meet. Today’s shopping trip actually doubled in time as my husband also joined us! Sarah had sent him a questionnaire the week before re sizes, colours, clothing type etc…. so she knew the kind of thing he was looking for. She had already got her notes on what I needed thanks to my previous wardrobe edit. Well everything’s for a reason! 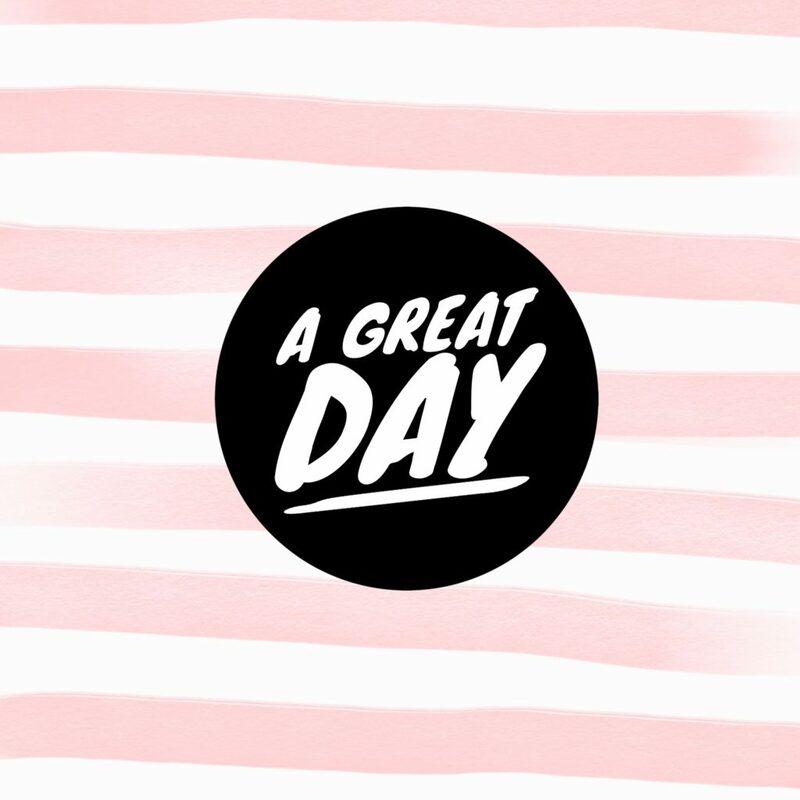 The first hour (10-11am) Bluewater is open Sarah goes round various shops to your style and taste and puts various clothes to one side, speeding up the shopping process & making it more personal. We all met at 11am in one of the coffee shops to have a general chat in regards to the questionnaire answers, and 15 minutes later off they went – he didn’t want me to go with them, which was fine as I went off and did some shopping! Anyone who knows my husband knows that he is NOT a shopper, likes clothes, chooses clothes well and dresses well BUT is NOT a shopper! Just over an hour and half later they were back at the coffee shop and bags were full, bags of which I recognised but would never have thought my husband going into the shops let alone purchasing anything from them! He was also wearing a whole new outfit head to toe! I think you can safely say that his time spent with Sarah went well! He then left and went back to work and it was MY time! The same format, had a chat in regards to what I wanted from the shop, ran through the shopping list Sarah had written from the wardrobe edit and then we were off. 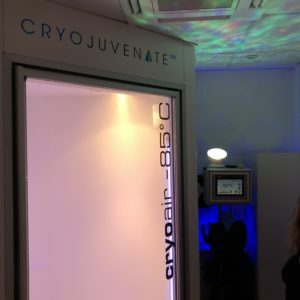 We headed straight to a mid range High Street store where clothes were getting pulled out, put together, plus the bits that had been put to one side, things I liked but would never have picked up, things I would never have put together. 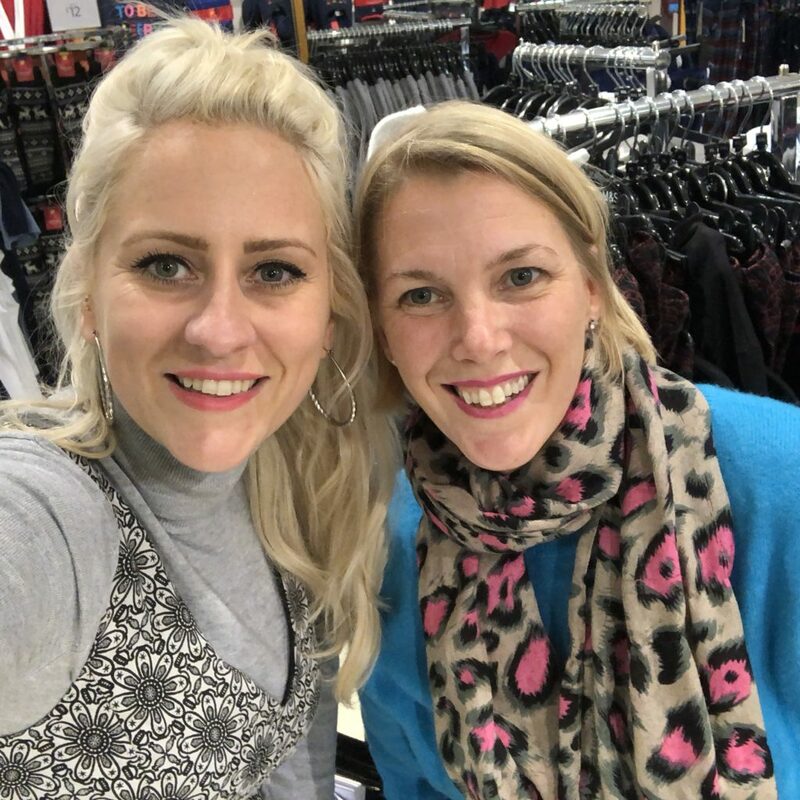 Then the trying on started, Sarah was on tap, ready to get new sizes, other clothing pieces, it was great, she was honest about what looked good, and what didn’t, the first shop was a success, then the next and the next…. after visiting about 5 shops (all High Street brands) my 2 hours were up, I had been and purchased in shops I would normally just walk past, I had tried clothes on and purchased those that I would never look twice at. 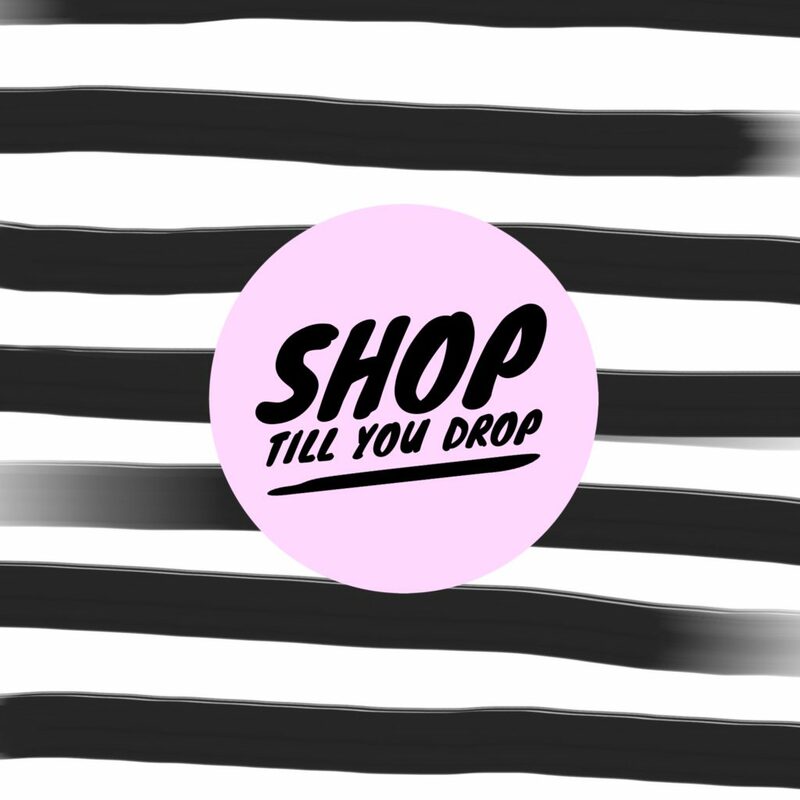 Never once did I feel pressurised to buy anything I didn’t want to, never once was I given anything outrageous to try on, it was getting out of my comfort zone and experimenting with new shapes, colours and styles. You can safely say my 2 hours with Sarah was a great success. We kept to the shopping spec, and I have now got a wardrobe that I can dress up and down, a wardrobe that fits into mumlife and a wardrobe that fits with my work life. 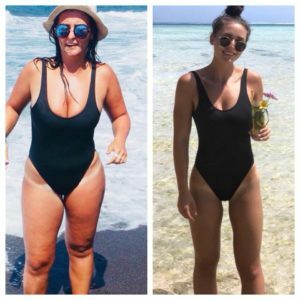 I couldn’t be more happier, and I have certainly got my confidence back and have refound the love for shopping! The whole experience with Sarah from the wardrobe edit, having my colours done to the shopping trip, was enjoyable, all helped that she was fun, approachable, professional and never pushed you to buy, or try outrageous pieces, but pushed you enough to try and buy clothing that suited you that you would not necessarily have done previously. 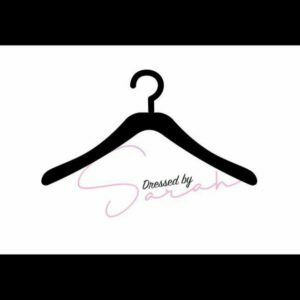 We would both recommend Sarah to anyone, especially if you feel as though you are in a rut with dressing the way you do, have maybe had a change of situation, job wise, body shape wise, or just generally want to try the experience – you won’t be disappointed. 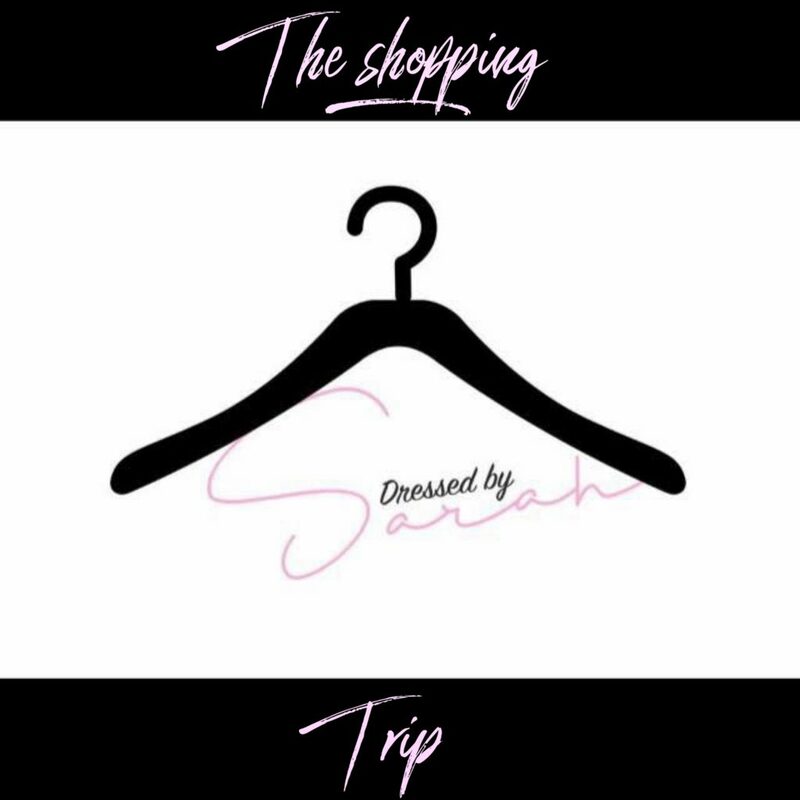 Just to clarify you pay for Sarah’s time plus the clothes you buy, Sarah is very good and will tell you if there’s any discounts/sales or apps to download to save you money! Sarah is NOT affiliated to any shops within Bluewater, and takes you to shops that suit your brief, you are also not obliged to buy anything picked out for you, various shops are used in the trip. We cannot wait to have another session before the summer kicks in!